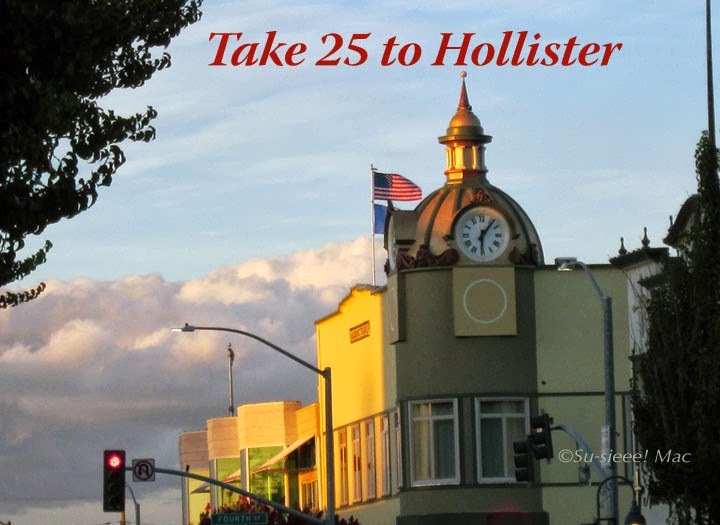 Take 25 to Hollister, California is also about San Benito County, of which Hollister is the county seat. It is also about San Juan Bautista, Tres Pinos, Paicines, Aromas, and other communities in the county. 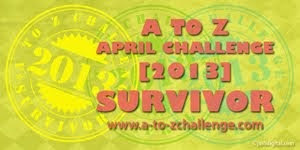 For your exploration fun, I give you an evolving list of links of the area. If you would like me to post your link, please email me at susieeemac (at) gmail (dot) com. 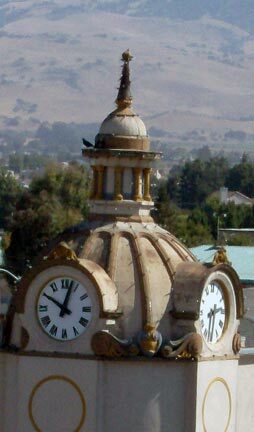 Hollister California—The City That Is!